Social networks made real. Internet of objects or people as objects ? If you need information, the Internet offers a wealth of resources. But if you’re hunting down a person or a thing, a computer’s not much help. That may soon change. Electronic tags promise to create what some call the “Internet of things,” in which objects and people are connected through a virtual network. To see what this future world would be like, a pilot project involving dozens of volunteers in the University of Washington’s computer science building provides the next step in social networking, wirelessly monitoring people and things in a closed environment. Beginning in March, volunteer students, engineers and staff will wear electronic tags on their clothing and belongings to sense their location every five seconds throughout much of the six-story building. The information will be saved to a database, published to Web pages and used in various custom tools. The project is one of the largest experiments looking at wireless tags in a social setting. Multiple profiles or multiple personnalities online ? 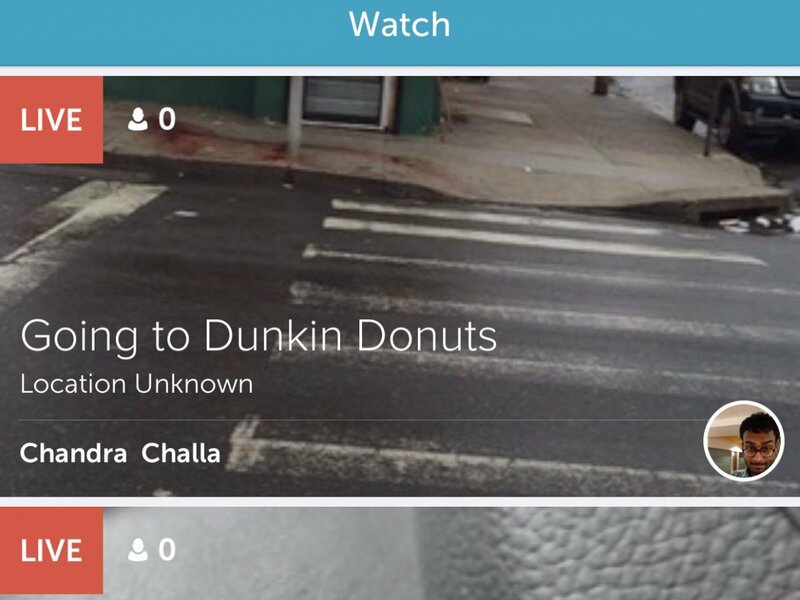 A new site lets users create profiles for the different sides of their personality. Facing the online world: Moli, a recently launched social-networking site, allows users to make profiles to represent different aspects of their personality. In the image above, a Roman coin depicts Janus, the Roman god of gates and doors, whose two faces, pointed in opposite directions, represent the transition between two times or places. 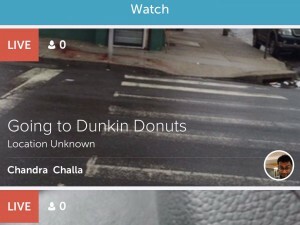 Now Moli, a recently launched social-networking site, aims to win over concerned users. President and COO Judy Balint says that the site is intended for a more mature audience than the teenagers targeted by many social-networking websites. Directed at users who are trying to balance personal and professional networks, Moli offers multiple profiles–with different privacy settings–within one account. 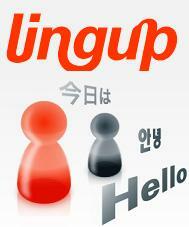 Lingup is a social network aiming at improving your skills in foreign languages ! At registration, you are asked for your mother tongue and the languages you are eager to learn. Then, a matching system relying on the Friend Of A Friend principle (similar to Friendster and the like) helps you build a network of people with whom you can practice your languages. You can also search for people using a dedicated search engine. Features include penpals, chat and voice chat. Real life meetings (Lingup cafés) are also organized by members.